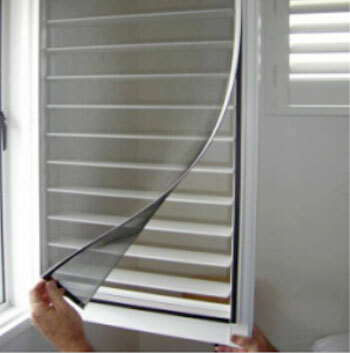 There are many benefits to magnetic insect screens. The benefits of magnetic screens are no gaps, instantly removable, fully washable, unobtrusive, almost any shape possible. 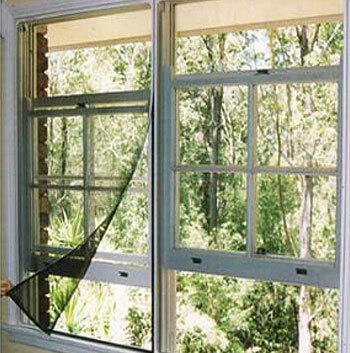 To operate your magnetic insect screens simply peel back the finger grip to open or close your windows. 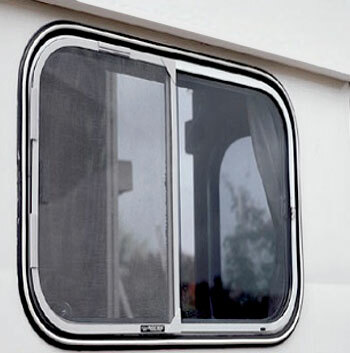 The border of the screen is available in 11 standards colours and with our self adhesive frame magnet these screens can be fitted to wood, aluminium, plastic, masonry, steel, just about any surface. 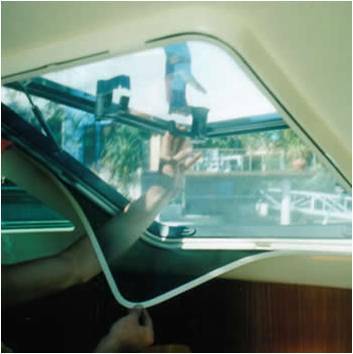 This outstanding invention has been adapted and improved for Australian conditions. 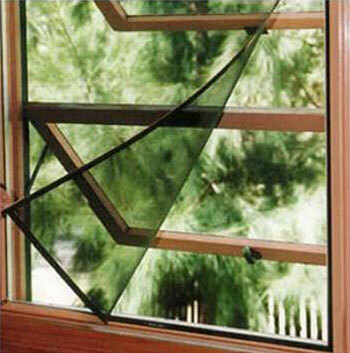 Magnetic insect screens are ideally suited for windows that are normally difficult to screen. 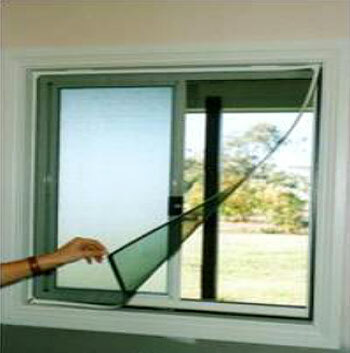 We can supply screens with a standard or midgi mesh. 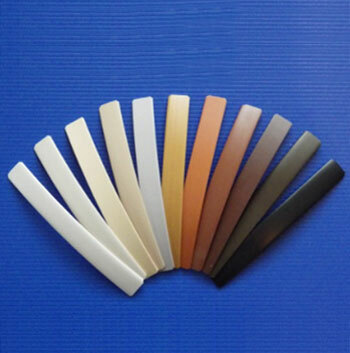 Samples of these can be viewed at the time of measure & quote. Say goodbye to jamming frames, dust filled tracks, aluminium bars & spoiled views. 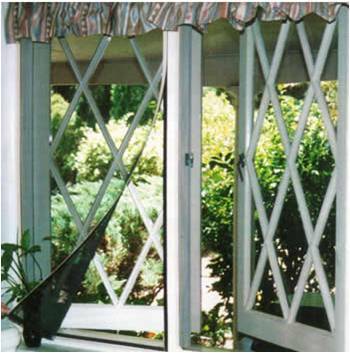 Magnetic screens are perfect for these windows; Casement Windows, Hopper Windows, Double Hung Windows, Sliding Windows, Caravan Windows, Boat Windows, Shutters & Louvres.